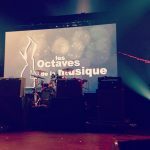 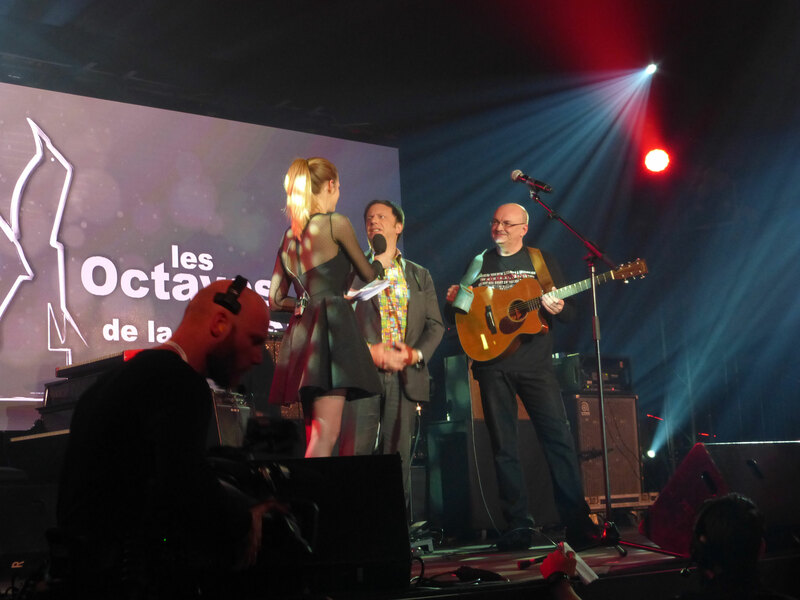 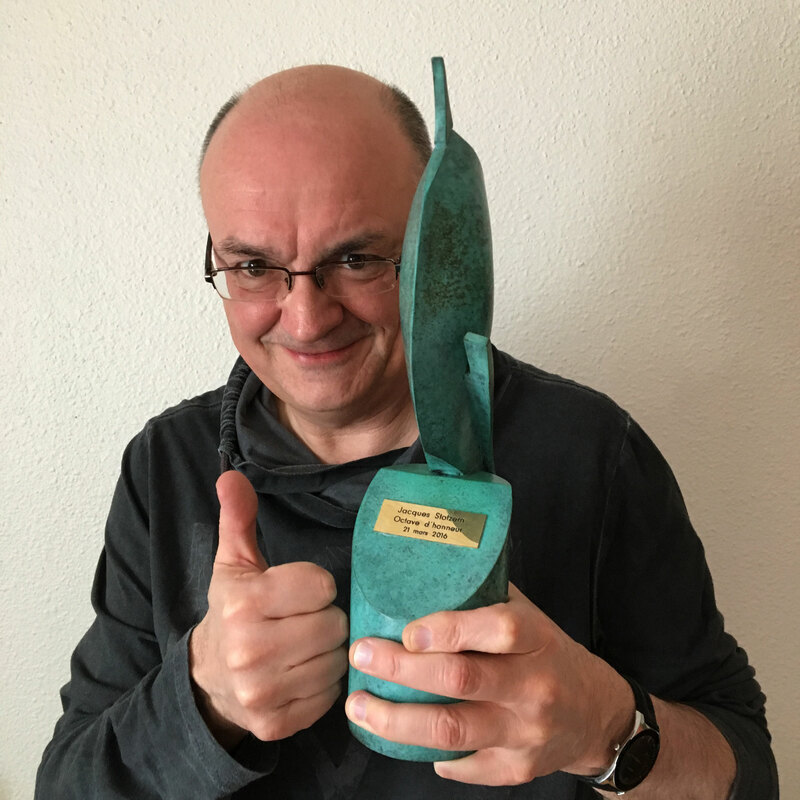 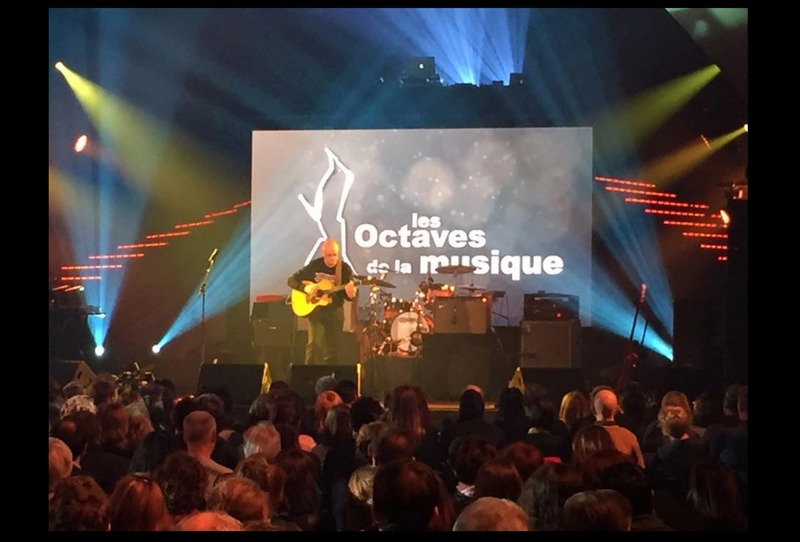 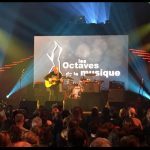 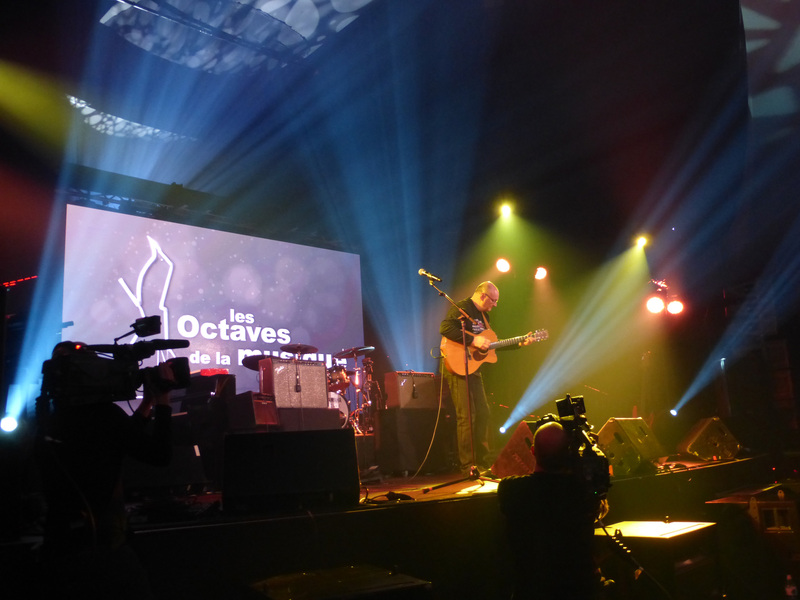 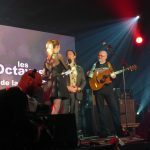 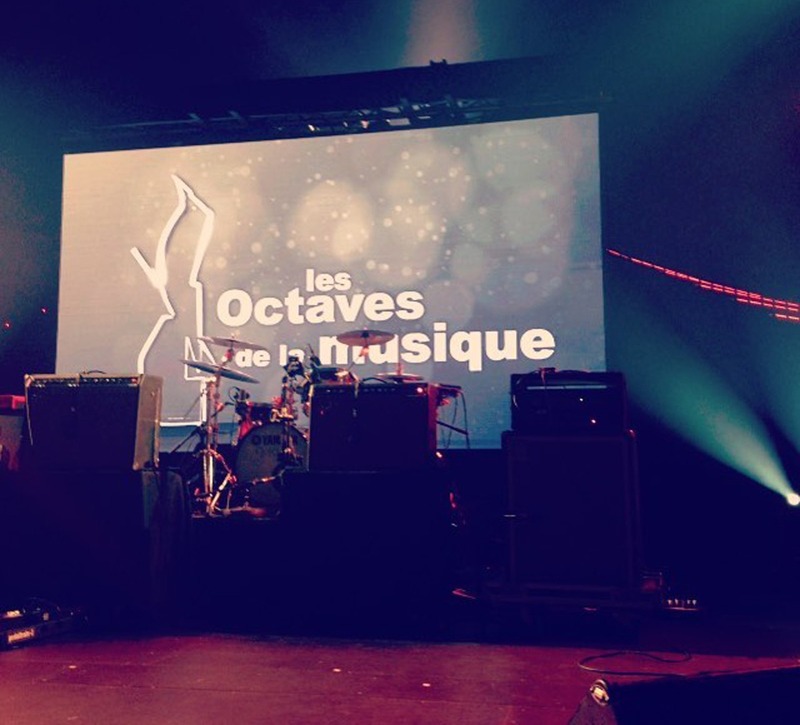 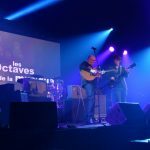 It was a honor to receive the “Octave d’honneur” at the ceremony “Les Octaves de la Musique 2016”. 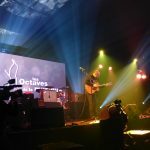 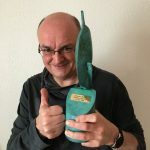 Some pictures from the event and a short video of the song “With or Without You” that I played at the show. 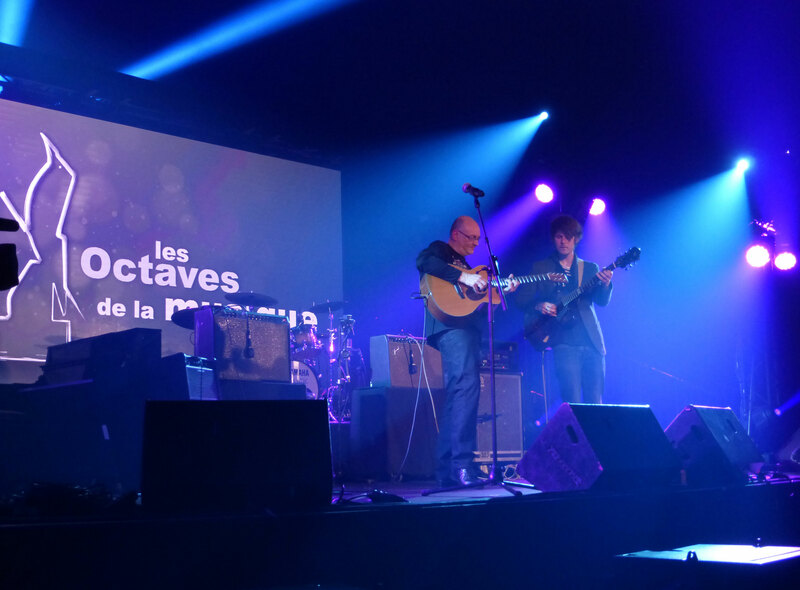 It was also a pleasure to play one song in duet with Guillaume Vierset !